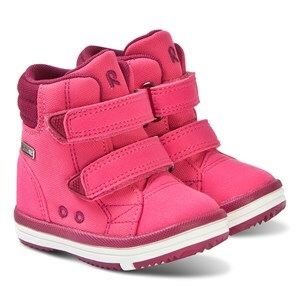 Fear no more that your little angel’s feet will get wet or cold during playtime in the winter! 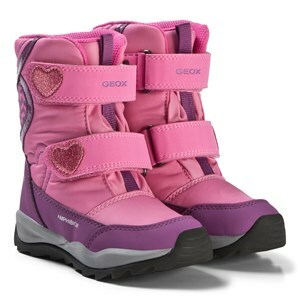 If you want both your child and you to carelessly enjoy chilly days, then turn to Goxip’s boots for girls. 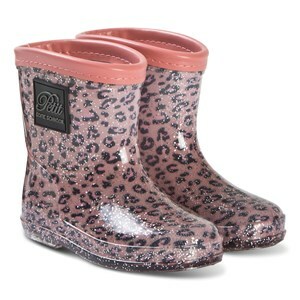 We believe that boots have to be safe and beautiful at the same time and our designer collection reflects it. After all, it’s your sweetest girl we’re talking about! Whether you need 100% waterproof rain boots or maybe a proven classic such as Dr. Martens, you’d be able to rely on any of the footwear gems available at Goxip. 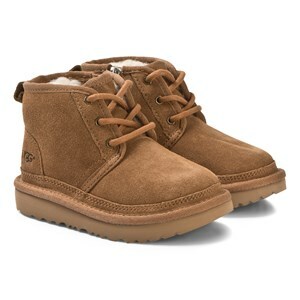 Girls’ ugg boots are especially popular because they really make your lovely girl feel nicely warmed up and cozy. 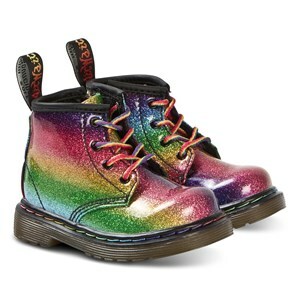 With boots like these, she’ll jump, run, play, and have fun as long as she likes! 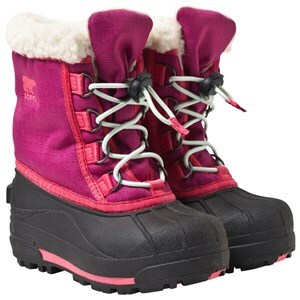 Goxip’s choice of boots for girls will brighten up your day. They’re a real proof how fashion can be both practical and fabulous at the same time! 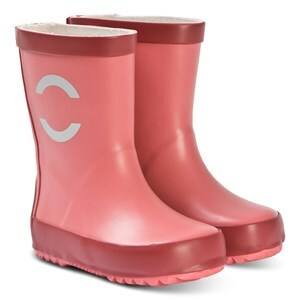 Once your sweetie puts them on she’ll be the most protected and the most fashionable mini-star on the block. What else could you ask for?